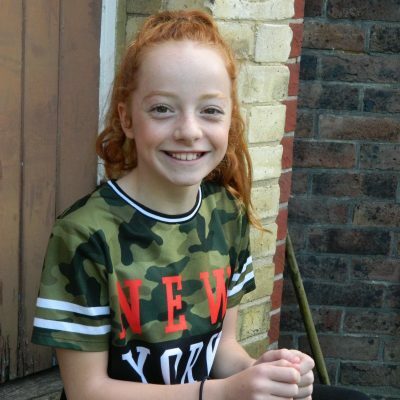 Evie joined WSOD in 2015, starting with modern lessons. From here her love of dancing has progressed and she now also takes Ballet and Street lessons. She is very proud to be part of the Konnect mini team. 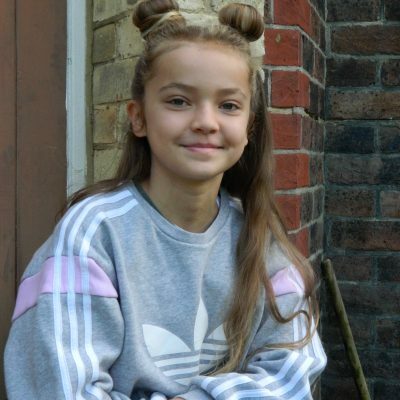 She loves wearing bows in her hair, going to the theatre to watch ballet and other dance productions and her dream is to have her own dance company when she is older. Olivia has been at WSOD for a year and really enjoys it. 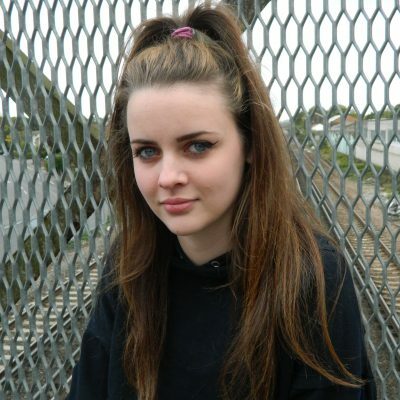 Her hobbies include walking her strange dog Rocco, horse riding and dancing. Her favourite animal is a panda! She does modern and street and her dream is to become a professional dancer. Georgia has only being dancing with WSOD since 2016. 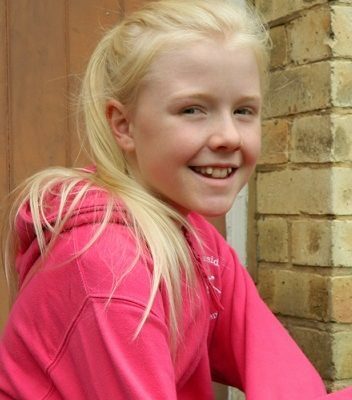 She is also a member of Crawley Athletics Club and enjoys playing netball. She loves shopping too! Leona joined Whiteside’s in 2016. Her confidence has improved vastly. She loves dancing and animals. 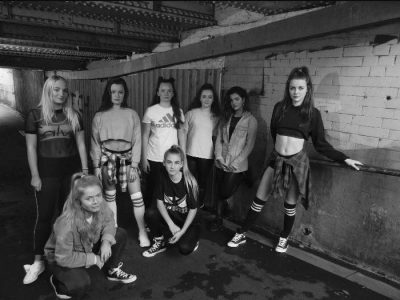 Sarah has been dancing at Whiteside’s for a few years now, she does Modern and Street. She also plays the guitar and is a pretty good striker for a local girls football team. She loves shopping, animals and gossip! Isabella hasn’t been dancing for that long but she has definitely found her passion in street dance. She is often to be found making up her own routines at home. 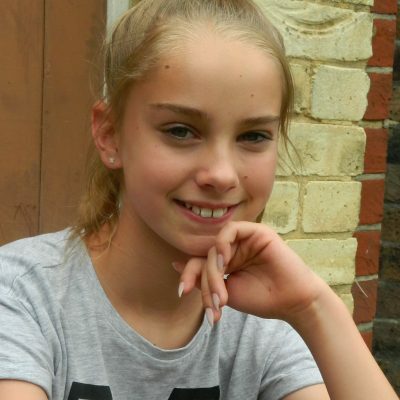 She belongs to Crawley Athletics Club and competes in X country for her school; she enjoys hockey, netball and loves….shopping! 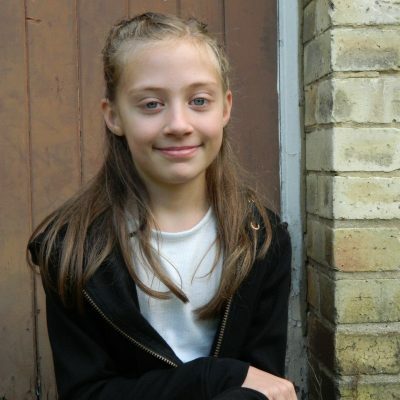 Georgia has been dancing at WSOD since the age of 3 and is the current Head Girl of the school. 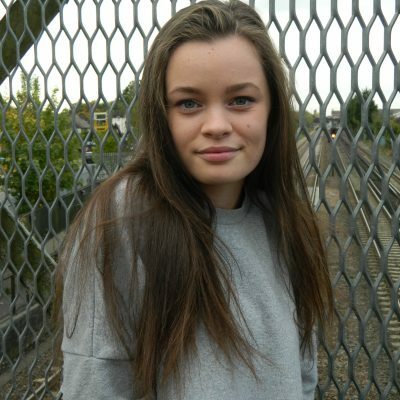 In addition to many hours spent at WSOD, Georgia is taking a BTEC in dance at college and hopes to become a professional dancer. 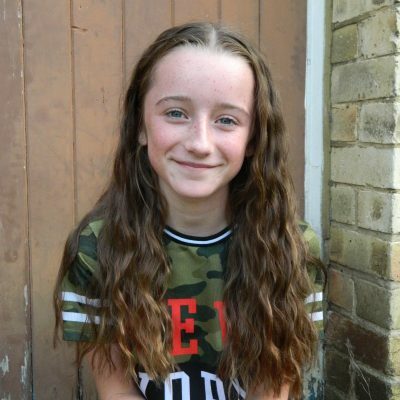 She has just won a part scholarship at a top dance college and will be embarking on her training in September 2019. Madison has been at WSOD since 2011. She does modern and ballet but street is her favourite. She loves being in the shows. She also plays piano and saxophone. 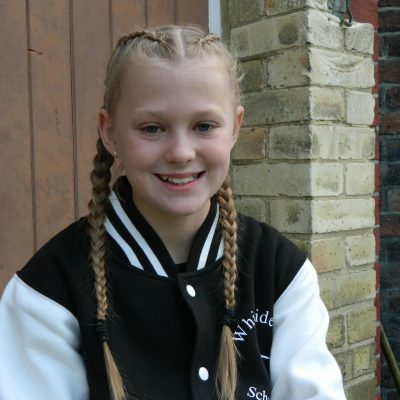 Lily has been at Whiteside’s School of Dance since 2014. She is in the street dance class and competition troupe and absolutely loves it !! She is trying to master the “moon walk” to literally follow in the footsteps of Michael Jackson! 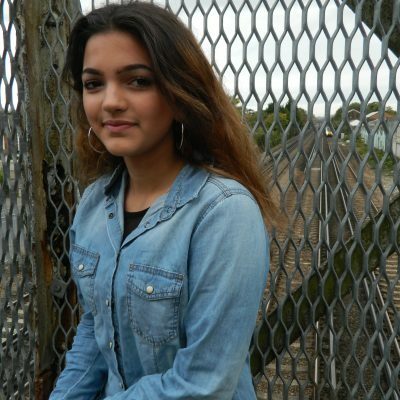 She is taking Dance GCSE and hopes one day to be a solicitor. Joely has been dancing at WSOD since 2013 & in 2014 was awarded ‘Most Promising Junior’ pupil cup. She also enjoys Ballet & Modern. 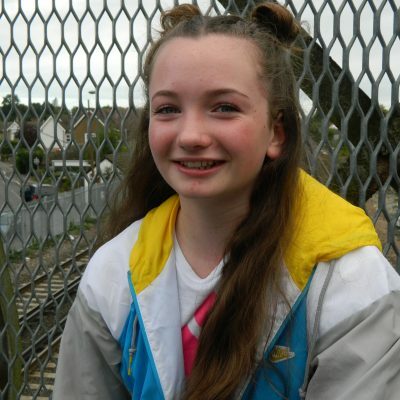 Joely lives for shopping, socialising & Street Dancing. Published on 9th October 2017 in Konnect & Konnect Minis.